If you are planning to take a trip across the pond to the UK’s bustling capital of London this year, you won’t be disappointed. Alongside its world class sightseeing and entertainment, London has its own stories and unique features which give the city its character and charm. So before you set off across the pond, here are eight things you should know for an enriched stay in the UK. The general cost of living increases as you move further into the central districts. 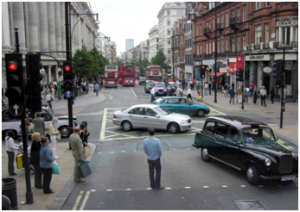 This is a result of a number of factors which are akin to any large city including lack of space and competition and appeal thanks to development. The average price for a pint of beer in London is around £3.30, the most expensive average price in the UK. Gas prices are a lot more expensive in the UK too. Many Londoners travel by public transport due to these gas prices and lack of parking facilities. Don’t let the more expensive aspects of London put you off as there are lots of free things to do as well. Some of the most popular free activities are museums and art galleries. 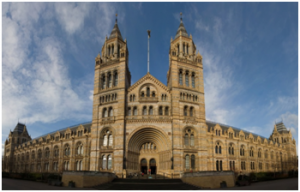 The Natural History Museum, Victoria and Albert Museum and the National Gallery plus many others are well worth a visit. You can also find some free music gigs and comedy nights tucked away in the city – look online for listings. The Brits are also savvy shoppers who are always looking for a good deal so there are also plenty of online vouchers available for dining and activities. 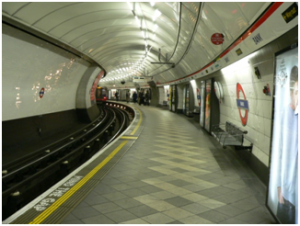 The London underground (also known as ‘the tube’) is the world’s first underground railway. Since its opening in 1863, the system now serves more than 3 million passengers every day. With 275 stations, the underground is the best way to travel across the city. 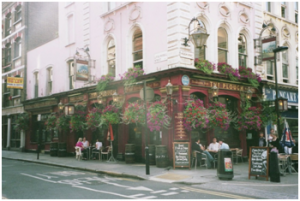 London hotels, restaurants, attractions and more in any part of the capital can be easily accessed through this ground-breaking system. Although Central London will take up much of your time, the outskirts are well worth exploring for more British history and a variety of landscapes. Popular excursions include a trip to leafy Kent for country walks, castles and a jaunt to the coast as well as the historical city of Oxford (home to Oxford University) and the vibrant coastal city of Brighton. Not a day will go by without a mention of the weather. 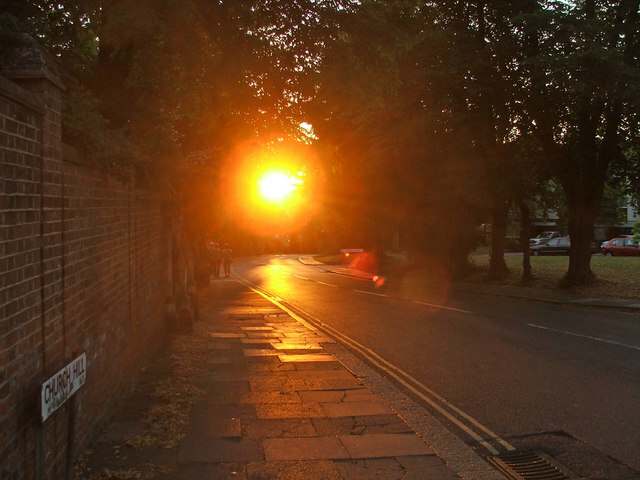 For Brits, it is always a hot topic of conversation thanks to the unstable temperate climate. It is recommended that you pack some warm jumpers and waterproofs even for a summer holiday. British slang varies depending on location. In London, sayings and slang stretch from popular words which can be easily deciphered to bizarre and rarely used cockney rhyming slang sayings. Common words which you may come across include ‘quid’ which means pounds (money), ‘loo’ which means toilet, ‘lost the plot’ which is to go crazy, ‘blimey’ which is said in times of shock and ‘I will give you a bell’ means to call someone. Hundreds more can be found online. 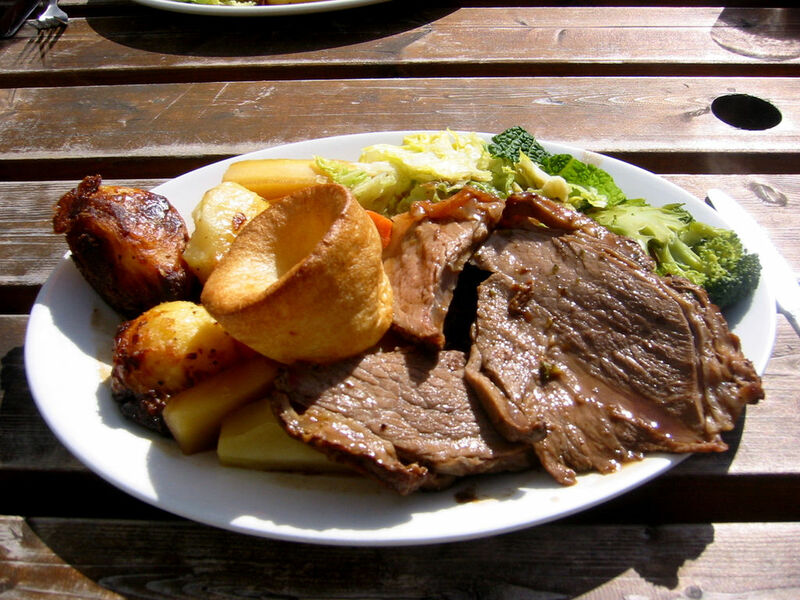 Traditional British food is hearty, warm and meaty. Favourites include curry, fish and chips, roast dinners, cottage and shepherds pies (beef and lamb) and an English breakfast which consists of sausages, eggs, beans, mushrooms, toast and bacon. If you need to get away from the hustle and bustle for a few hours, there are a number of sprawling parks dotted across the city. 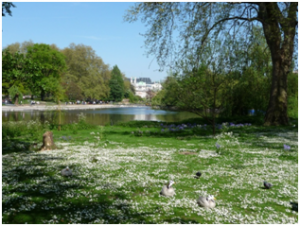 Hyde Park, Regents Park, Greenwich Park and St James’ Park are popular chill out areas within walking distance of the main attractions. These parks are perfect spots for a quiet picnic and a laze in the sun after a hectic day of sightseeing and shopping.